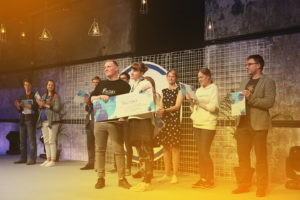 The Latitude59 Pitching competition 2019 highlights early-stage companies that stand out for focus on impact and mindset change. 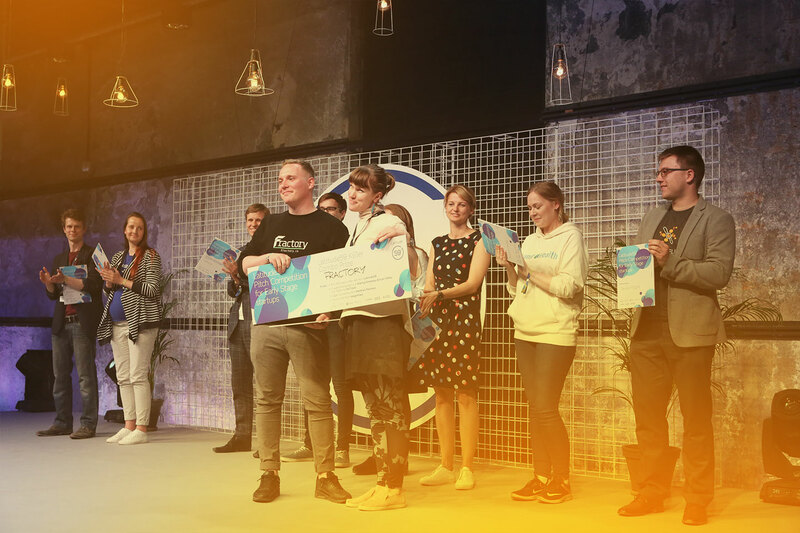 Up to 10 companies from Estonia and abroad will pitch on Latitude59 main stage. The application deadline is 22nd April. Preferred applicants demonstrate a strong mission and are working to change industries. Your startup should have a functioning product on the market, strong team and are ready for investment.